Odoo ERP is emerging faster than any other propriety ERP owing to the fact that it is Open Source. Open-Source nature of Odoo platform is going to make the most impact in the developing market. 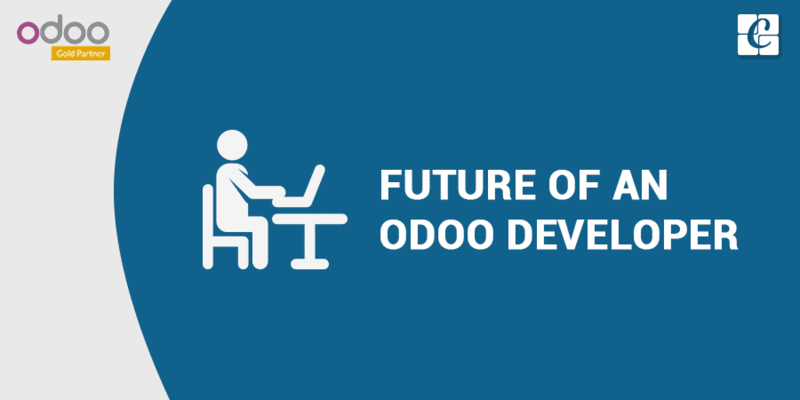 The future of Odoo is exceptionally good with more than 2 million users in the world. 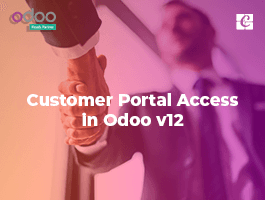 Lively user interaction in development and usage is assured to boost the Odoo platform in the coming years. Odoo uses Python programming language a powerful high-level object-oriented programming language, giving Odoo a better chance over other competitors. The voyage started when Fabien Pinckaers created a small ERP solution, known as Tiny ERP system. He enlightens that the demand for Odoo is higher than the offer and only a very few number of people leave the Odoo world. Odoo eco-system is fun and it's well paid and hence people usually stay on the same platform even if they change job. Odoo developers are decently paid with growing experience. 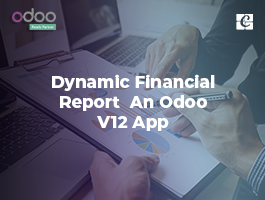 Growing demand for Odoo is significant that develops and customize the platform for a range of business across the world. 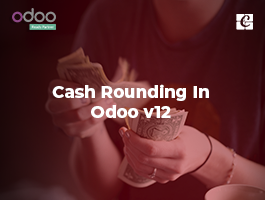 Odoo is one of the foremost accomplishments in today’s software era and there are a huge number of developers who are choosing Odoo as their career and projects. 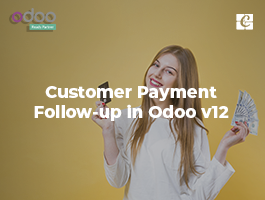 Odoo implementation is gaining importance along with Odoo customization providing market opportunities for companies to shape around these options for their business growth and at the same time opening doors to a most challenging platform for aspiring Odoo developers to attain their goals. Do not miss the opportunity to grab a chance to become Odoo developer. 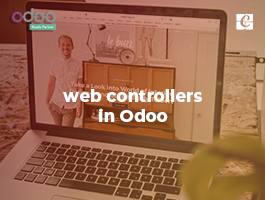 The whole world of Odoo has a large number of job openings for young enthusiastic technology passionate individuals. Many companies are providing Odoo training programs. Cybrosys also provides opportunities for those who are aspiring to build a career in odoo. For more information feel free to contact Cybrosys.